We are located in a residential area of East Boston, Massachusetts in a place where you might drive by and wonder "Is the food any good in there?" Rino's has been in business for 24 years originally opened by Chef Anthony's parents Rino and Anna DiCenso, They in turn handed over the business to their Son Chef Anthony DiCenso. Born and raised in Italy, Chef Anthony has made Rino's place what it is today! 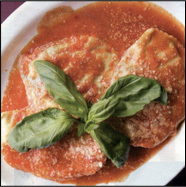 Rino's is known for it's wonderful red sauce, thin cut veal and fist sized ravioli which are home made to order. You will be greeted by our wait staff who in time will know your name, what you like to drink and what you had on your last visit. 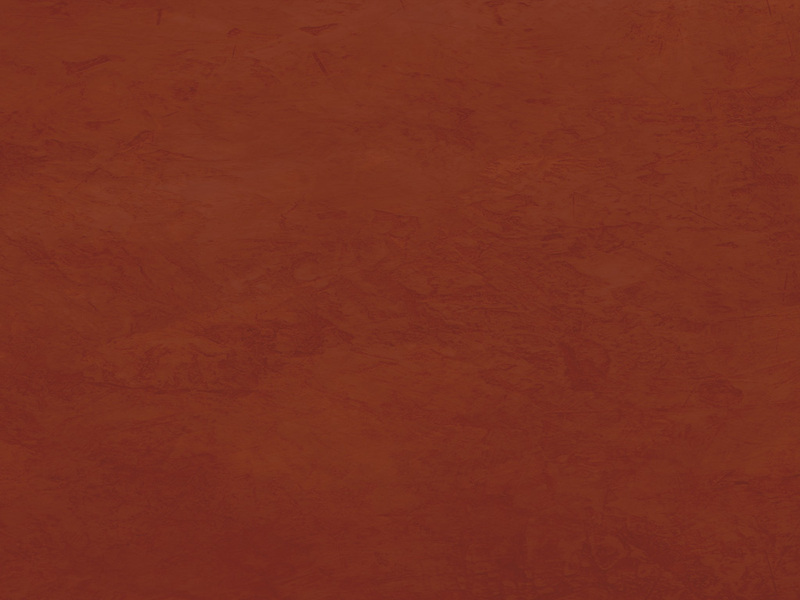 We have a wonderful menu with prices ranging from $9 to $18 dollars. Our Specials change daily for lunch and dinner. Chef Anthony always tells his wait staff to "Push the Specials" he puts a lot of time into his different dishes and sauces and like we say "It won't be sent out until it's done right!" Rino's Place has been featured on The Food Network's Diners, Drive-Ins, and Dives! Improper Bostonian and all Boston Newspapers. Click here to view our winter vacation and holiday business hours.